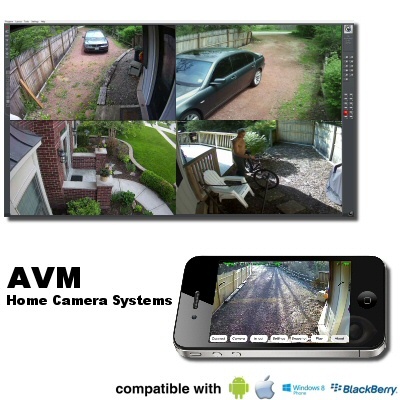 These systems lead the market with video accessibility, so that you will truly use your home cameras. 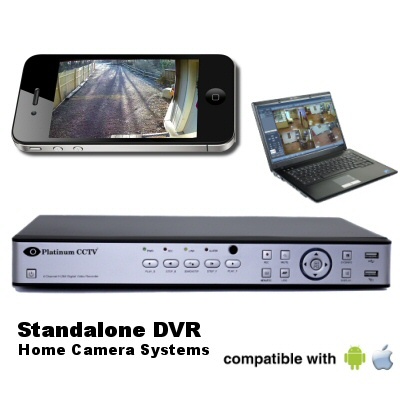 Record from traditional analog cameras, HD IP cameras or HD over Coax cameras onto a DVR, NVR or HDVR that allows you to find and playback the video instantly both locally and remotely. 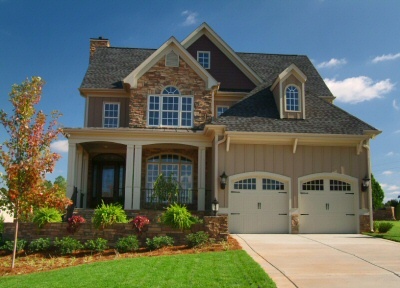 This type of system is our highest recommendation for your home. Unlike most other DVRs on the market, our AVM System will let you scan through days of video in 15 seconds or less to find an event visually. With this level of access to playback video, you can get home from work and see everything that happened in or around your home in a matter of seconds. Often, this can even help you identify problems before they occur, because burglars will often come to the front door of your home to 'case the joint' before coming back later to commit a crime. Of course, these systems also allow you remote access from iPhone, Android, BlackBerry, Windows Phones, PCs and Macs which is even more evolved than other DVRs, so you can always know exactly what is happening. 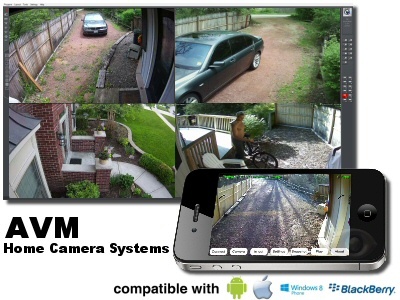 Optional SMART Camera upgrades and alarm integration will even allow you to get text message or email alerts when something happens (person approaches the house, vehicle enters the driveway, etc). Other systems may say they can do this too, but they base it on video motion, so many false alerts occur. 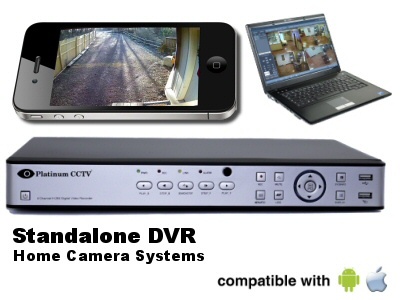 Our DVR-98xxRT systems use a Standalone DVR, which is a more basic option than our AVM systems, limited to traditional analog CCTV cameras to help meet lower budget installations. These DVRs offer ZERO-Configuration remote access from iPhone, Android, PC and Mac, so you can instantly connect in and watch your video live.